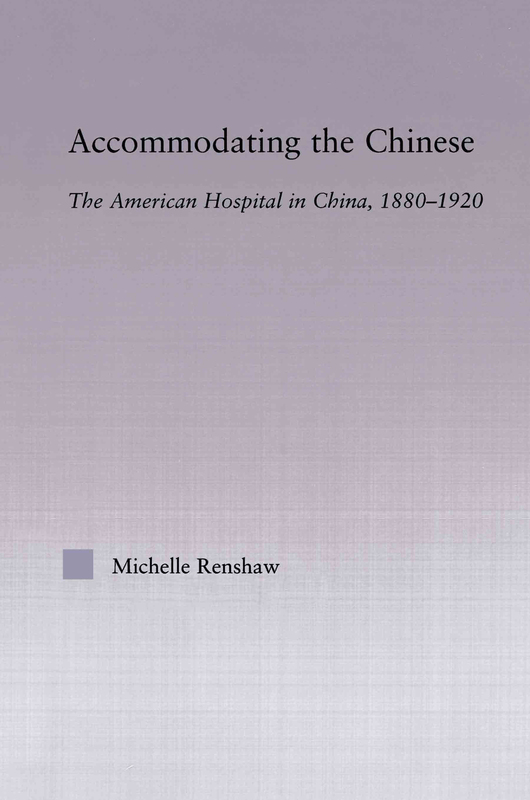 This in-depth comparative study demonstrates that the hospital established in China - its planning and architecture, financing, and all aspects of day-to-day operation - differed from its counterpart at home. These differences were never due to a single, or even dominant cause. They were a result of a complex process involving accommodation, appreciation, negotiation, opportunism and pragmatism.